We believe that children are a gift from the Lord and are extremely valuable to Him (Psalm 127:3). 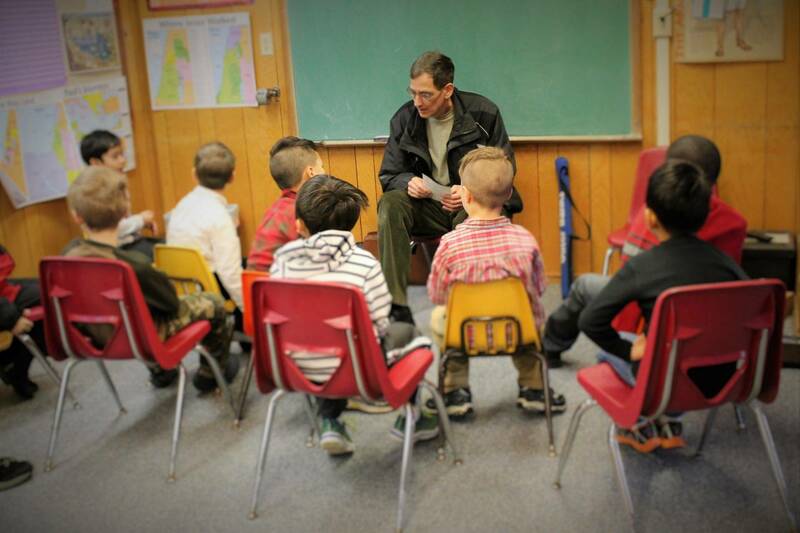 Because of this, we desire to train them up in the fear of the Lord, to know Him and to serve Him. We “have no greater joy than to hear that [our] children walk in truth” (3 John 1:4). 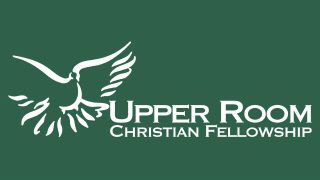 Toward that end, Upper Room has Sunday school classes for children ages 2 through 6th grade, a monthly children’s worship time, and various other activities for children and youth. Because we recognize the value of families worshipping the Lord together, Sunday school begins after our corporate worship, running approximately 11:15 a.m. – 12:00 p.m. each Sunday. Nursery care for infants and toddlers (children not yet 2 years old) is available during the sermon. They can play in a safe environment with loving caregivers in our nursery next to the church kitchen. This age group has class together in the church basement during the sermon. Our emphasis is on salvation – that these”little children” whom Jesus loves would know Him as their Savior who died for them! We focus on teaching the names of the Books of the Bible, major Bible stories, and how to pray. We also learn a different Scripture verse set to music each month as a way to emphasize godly character qualities such as generosity, obedience, truthfulness, and forgiveness. 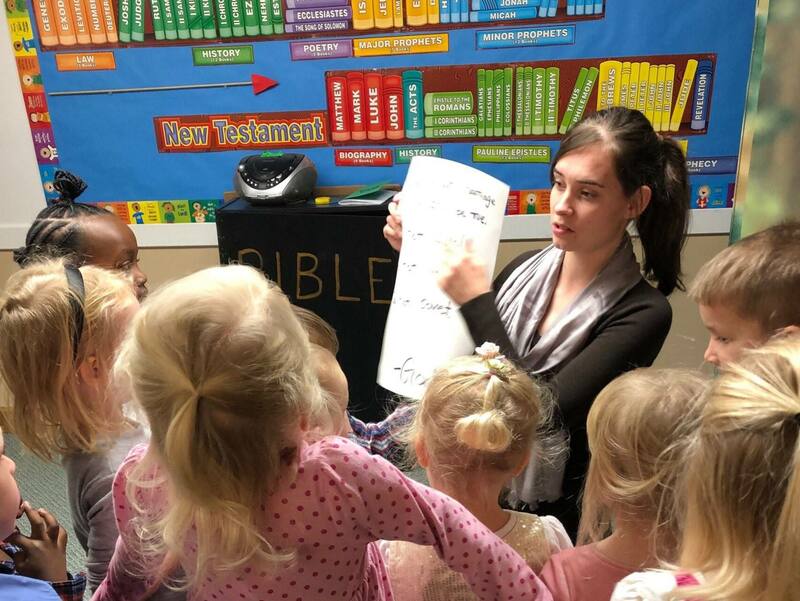 The early elementary students begin class with the two year olds – kindergarteners to learn the Scripture song together, then go to their classroom in our back building, where they focus on learning the major stories of the Bible in more depth. The goal for them is to become grounded in Bible knowledge. We cover the major stories of the Old and New Testaments, as well as a Survey of the Bible (learning the themes, author, and purpose of each of the 66 books). Upper elementary students have class in the garage classroom of our church house across the parking lot. 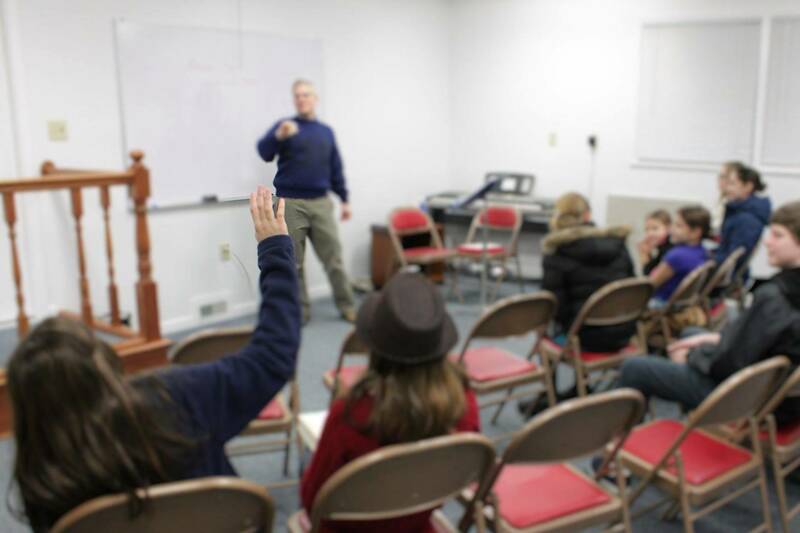 This age group moves beyond the stories of the Bible to delve deeper into the basic doctrines of the Christian faith. We cover prayer, the great commission, the blood of Jesus, Jesus as the Jewish messiah, God’s healing, hearing God’s voice, and the nature and character of our amazing God. 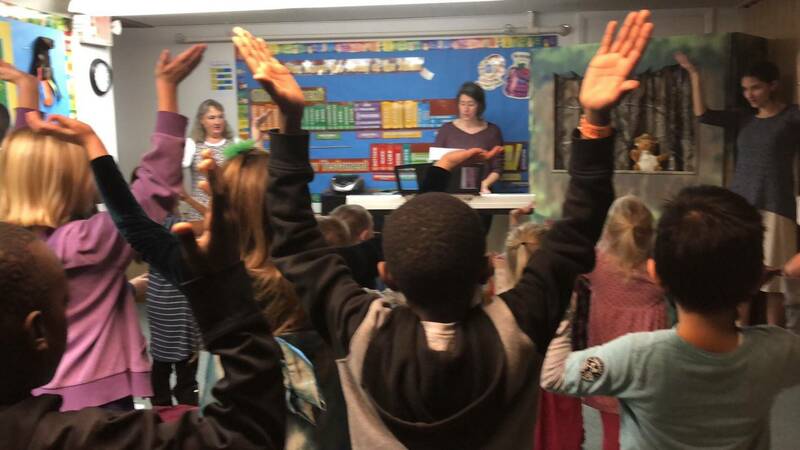 Once per month, the children are invited to a special time of youth-led worship, teaching and prayer ministry in our “back building” starting at 10:00 a.m. Children’s Church typically meets on the third Sunday of the month. Parents are welcome to join their children as well. Children’s Church dismisses directly to Sunday School at 11:10 a.m.